In March THE LUCK OF THE WEISSENSTEINERS will be part of a multiple author box set, entitled “AT ODDS WITH DESTINY“. I’m very excited to team up with some great talent and have decided to feature all of my fellow authors from the set here in the Countdown to the release. Today I start with Brandt Legg. Everything changed at eight-years-old when I saw my father die suddenly. My mother, four brothers and I were plunged into instant poverty. Two years later, I began a hobby that throughout my teens grew into a multi-million dollar empire. The national media dubbed me the “Teen Tycoon” and after a People Magazine profile there were book offers for my memoirs. A Presidential invitation took me to the White House on my twenty-first birthday. But the meteoric rise gave way to a burning crash. By twenty-six, I was penniless and serving time in federal prison. That was more than twenty years ago. When was the first time you decided to write and when was the first time you did? My first serious writing happened while I was caught in the limbo of a long federal investigation, prior to prison. I started work on a memoir about my time as the Teen Tycoon and fell in love with writing. For the next twenty years I wrote on and off, but was too busy rebuilding my life to pursue it. Then, around the time I was finally ready to go for it, Mike Sager, a NY Times bestselling author and award-winning journalist for Esquire, signed me to his new indie press, the Sager Group, in 2012. In 2013 TSG published my first trilogy, the Inner Movement. 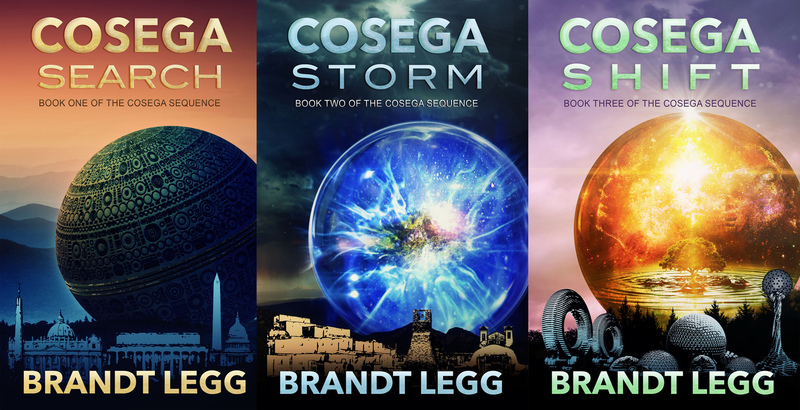 In 2014 another three-book series the Cosega Sequence was released. All six titles have been amazon bestsellers, and I’m now writing full-time. I didn’t set out to write thrillers, but I like to read books that move and that has come out in my writing. The Inner Movement, is a fantasy thriller (also called a metaphysical adventure), The Cosega Sequence books are techno-thrillers and my next trilogy will be a dystopian thriller. All my books have a thread of the unseen. I try to capture that mystical, even magical, aspect of life that we too often forget is there. I also like to put a protagonist against a conspiracy. Those themes are common in all my work. 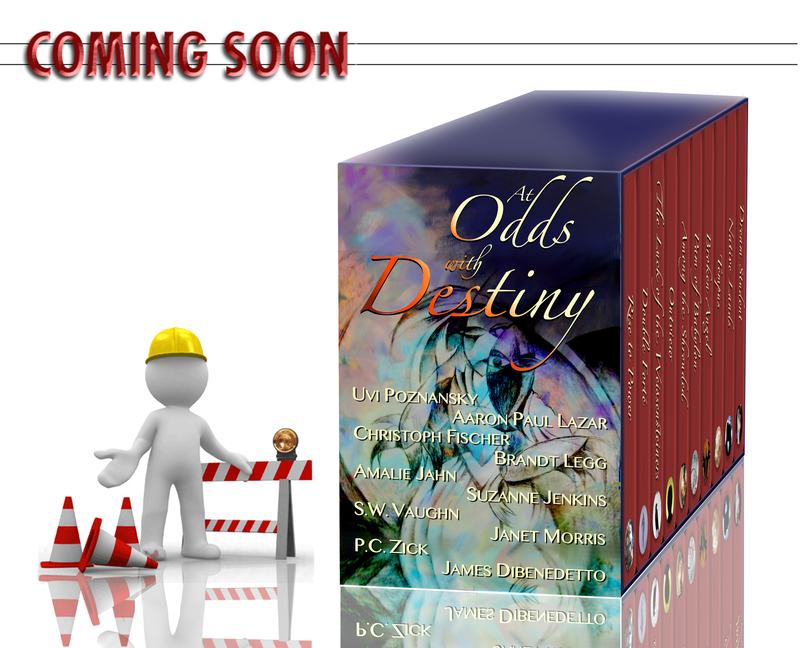 It’s why I am pleased that my first novel, Outview, will be part of the upcoming At Odds With Destiny boxed set featuring books from nine other wonderful authors. I’ve been very fortunate that my fan base has steadily grown and I now regularly hear from readers. When someone writes to tell me how much one of my books meant to them, or how it changed the way they see something – wow, I’m proudest of that! I spend most of my time with family. We get out in nature as much as possible. I believe that’s where truth resides. I try to capture it in photos. If I’m not writing, I’m taking pictures of nature. Nothing makes me laugh more than my six-year-old son . . . constantly. Like many authors, I have many playlists for when I’m writing. Mumford & Sons, Alpha Rev and David Gray got a lot of play while I was writing my last two series, but I’d have to pick at least one song for every chapter of each of my books and that would take a while (I write short chapters). Later this year (2015), I’ll publish a new series of thrillers. They take place ninety years in the future. The Inner Movement and Cosega each have to be read starting with book one. The next series will be able to be read in any order. It’s very exciting to be writing about what I think the world will be like one day and potentially, in my son’s lifetime. Many readers have asked for sequels to the Inner Movement and Cosega. Although I already have a four-book political thriller series planned for 2016 and two non-fiction projects in the works (including Teen Tycoon), I’m hoping to get a fourth Cosega book done and then start on a follow up trilogy to the Inner Movement, but that might not be until 2017, I’m not sure they’ll be time for all that, unless I get really good at juggling, but time’s a funny thing. Thanks for having me Christoph! Thanks again for having me. And for all your work! I’m excited to be involved in this project with you. What an incredible life journey this man has had. I admire his determination to turn his life around so many times. Thanks Barbara. I admire this determination, too. What’s more, I have found Brandt to be one of the most supportive, kind and giving people on the Internet. A wonderful find allround. I’ve read “Outview”. 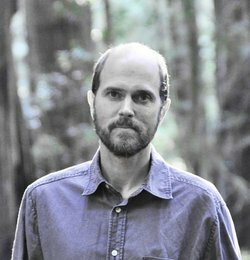 Brandt Legg is a gifted author. Dear me, how inspiring is THAT interview! Rather intimidating too. Great stuff.